In 2015, Octopus Alchemy held a fermentation workshop at a vegan cafe in St Leonard’s – A year on, we catch up with Scott Garrett to talk about his workshop experience and the impact it’s had on his own practice and local community. 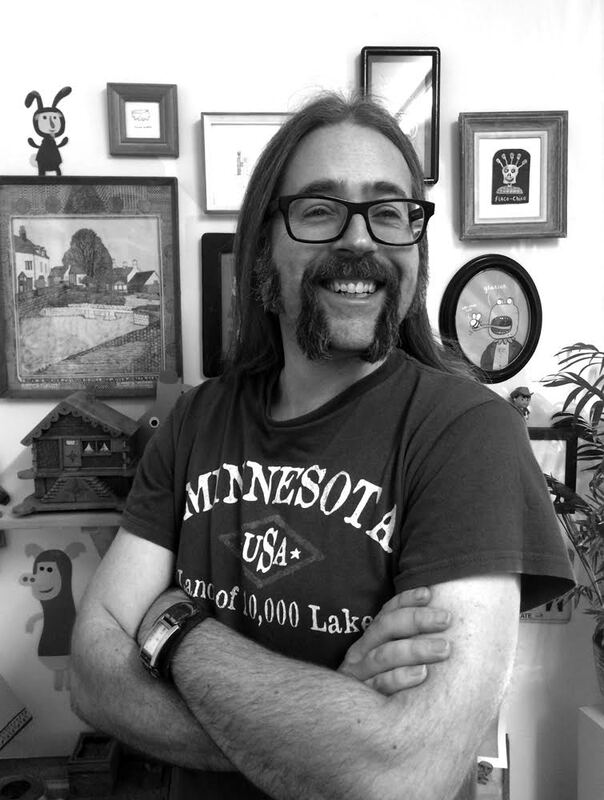 I had been reading more and more about lacto-fermention on a few blogs I read like Root Simple (an urban homesteading blog) and had just discovered Sandor Katz. I had an old book on preserving but it looked like a long and laborious process of brine and skimming etc, but these new posts seemed like it was much simpler. The workshop popped up and i thought it would be great to actually prove that it was and just to make sure i wasn’t missing anything! It did all that and more, giving me a much more rounded understanding and practical grounding in fermented foods, bacteria and their health benefits. Most importantly it gave me the confidence to just get on with it! I had been struggling with a condition for several years, diagnosed as Fibromyalgia (which I’m still not sure about, but it seemed close enough!) with chronic fatigue and depression. I hoped maybe it might magically restore me (it hasn’t yet, sadly). It was also at a time that we were assessing our eating habits and had also decided to go wheat free. A lot of things were being looked at food wise and the workshop definitely helped focus me on this. With dropping wheat and eating lots of ferments I lost 2 stones in a year. It wasn’t my aim at all, but it proved to me that something crucial was changing. My gut was noticeably changed – without going into detail, i knew! What were the tangible effects of your workshop experience? Are you doing anything differently now? Any exciting projects underway? Not only am I now making ferments, as part of a regular routine, I’m also sharing them with friends and encouraging them to start their own. 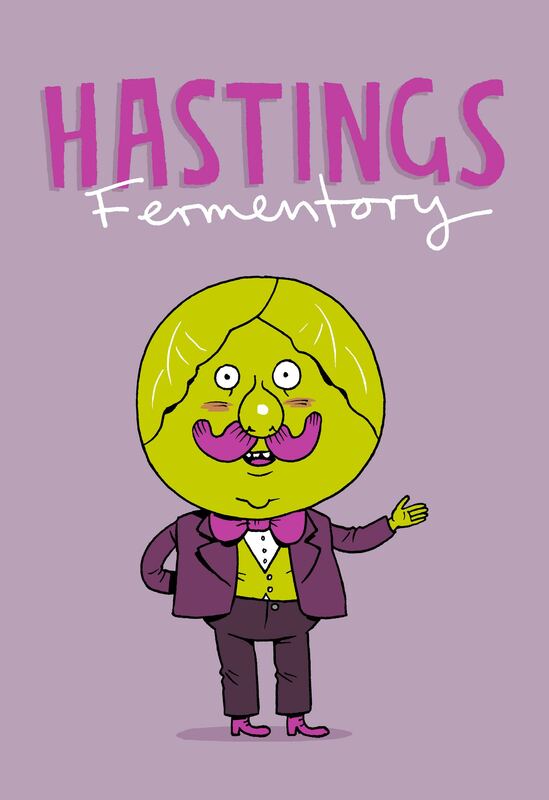 This lead me to eventually start a Facebook group, Hastings Fermentory, for local fermenting in and around Hastings. I’m now about to do my first workshop, hopefully i can start someone else on the path to a lifetime of fermenting and better health! You can read other testimonials about OA Workshops here and here. If you’d like to support our work – check out our schedule of future workshops in Brighton and beyond here. Or – skip directly over to eventbrite to book onto our next workshop in Brighton on September 18th.